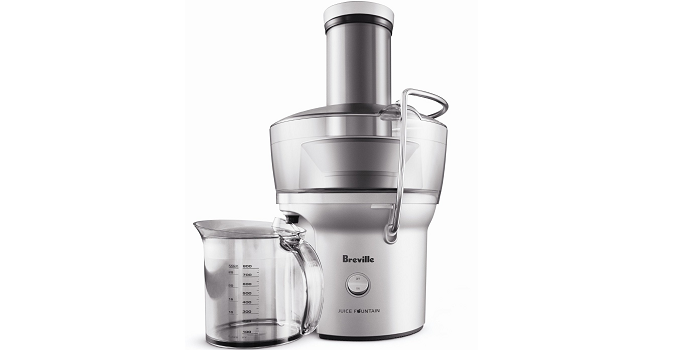 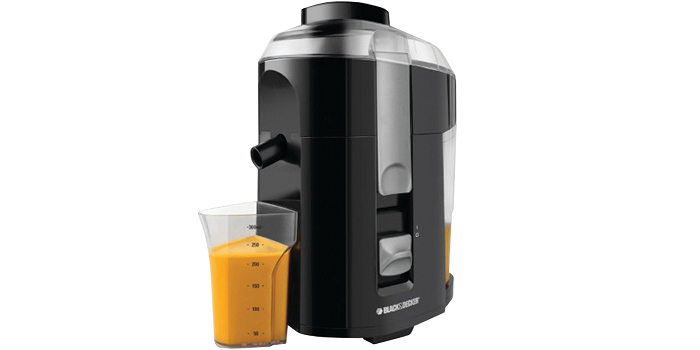 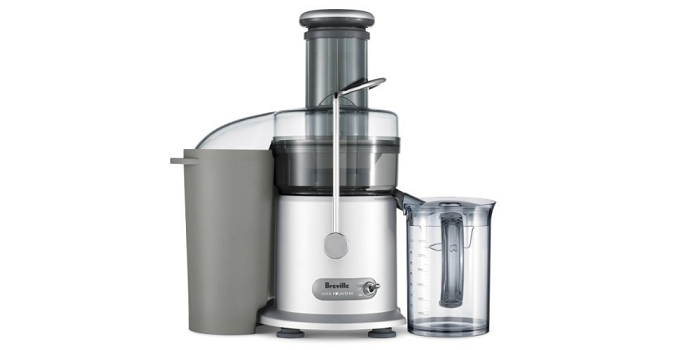 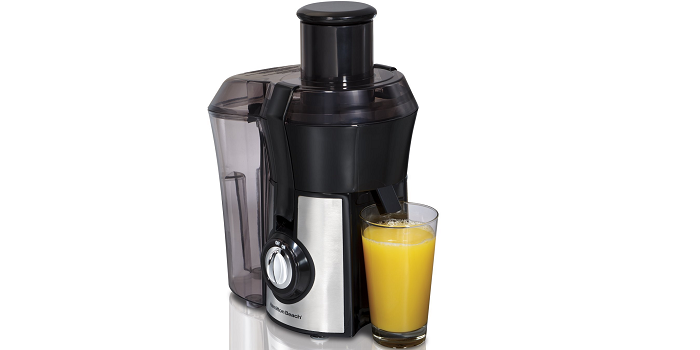 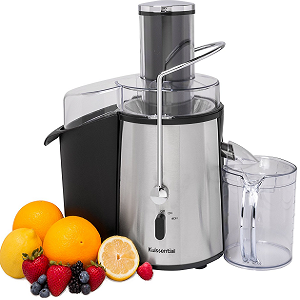 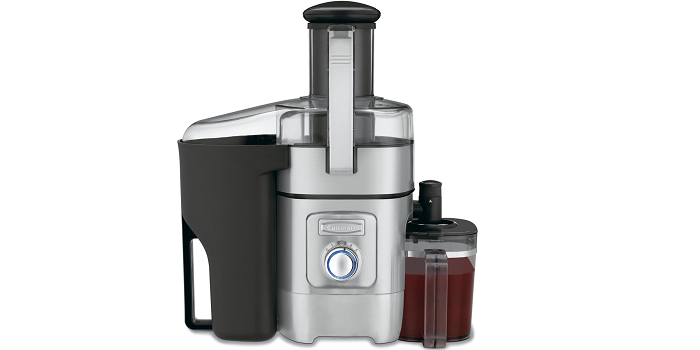 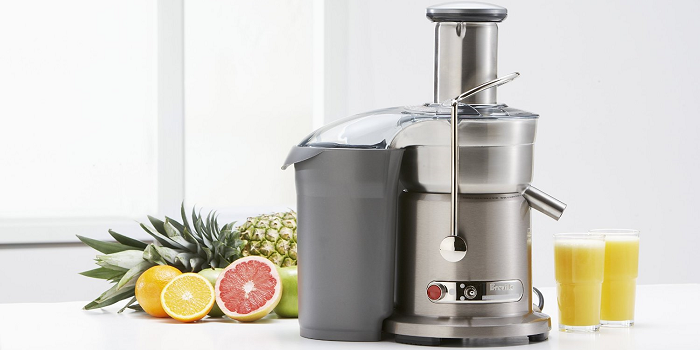 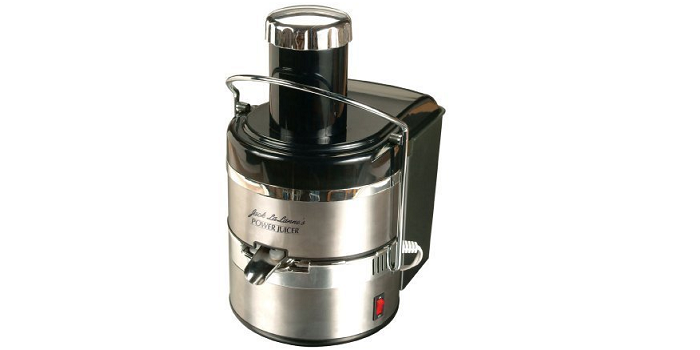 Centrifugal juicers are cheaper, quicker to juice, require less chopping of fruit and veg before juicing, usually less bulky, and slightly easier to clean. 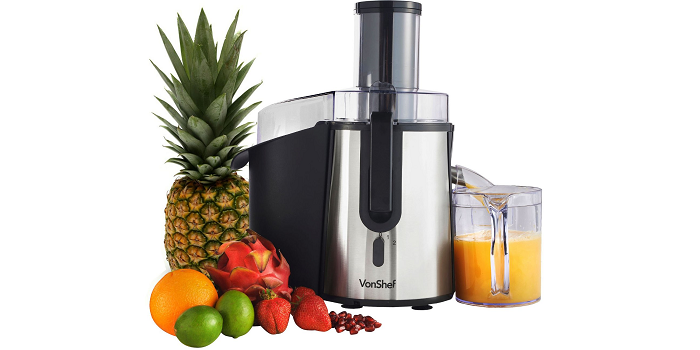 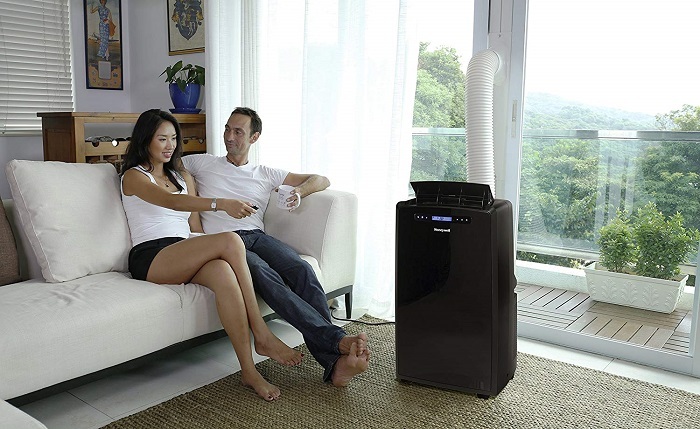 So if you`re looking for your best centrifugal juicer, the list below will simplify your search. 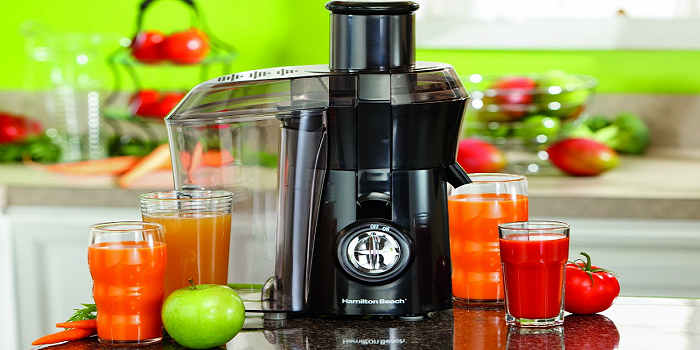 This list (which most of them are priced under $100) is compiled based on user experiences (user reviews) which gives you real and honest point of view.